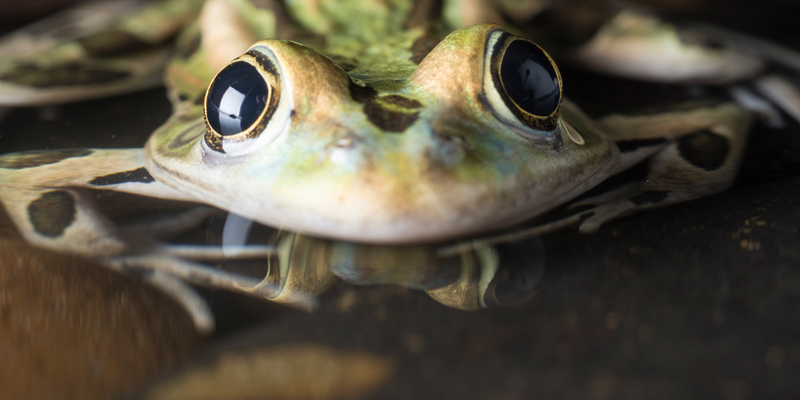 SIUE acknowledges and accepts its responsibilities for protecting the welfare of live vertebrate animals used in instruction and scholarly activities. SIUE will comply with all applicable provisions of the Animal Welfare Act and other federal statutes and regulations relating to research animals. The institution is guided by the “U.S. Government Principles for the Utilization and Care of Vertebrate Animals Used in Testing, Research, and Training.” SIUE has established and will maintain a program for activities involving animals in accordance with the Guide for the Care and Use of Laboratory Animals. To help ensure that laboratory animals receive humane care and use of treatment in accordance with the highest ethical standards, laws, regulations and policies governing animal research, the SIUE Institutional Animal Care and Use Committee (IACUC) will review and, if warranted, address any animal-related concerns raised by the public or SIUE employee. The IACUC will review each concern in a timely and systematic manner and, when necessary, take prompt, appropriate corrective actions. To apply for Vivarium Space in the Science Lab West Building please read the operating papers and complete the application. Find the full Policy on instructional and research animal welfare can be found at animal care research policies page.